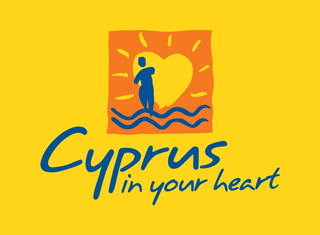 A promising recital will take place at The Cyprus Wine Museum in Limassol entitled “The Piano Concert, from Theory to Practice” organised by the Bulgarian pianist Dr. Galina Dimova-Georgieva, that she lives and creates on the island of Cypurs. The Bulgarian professor and pianist Romeo Smilkov is invited once again to perform in Cyprus an intriguing concert with his doctorate students Dr. Galina Dimova-Georgieva and PhD candidate Velislava Stoyanova, who are both scholars and pianists. 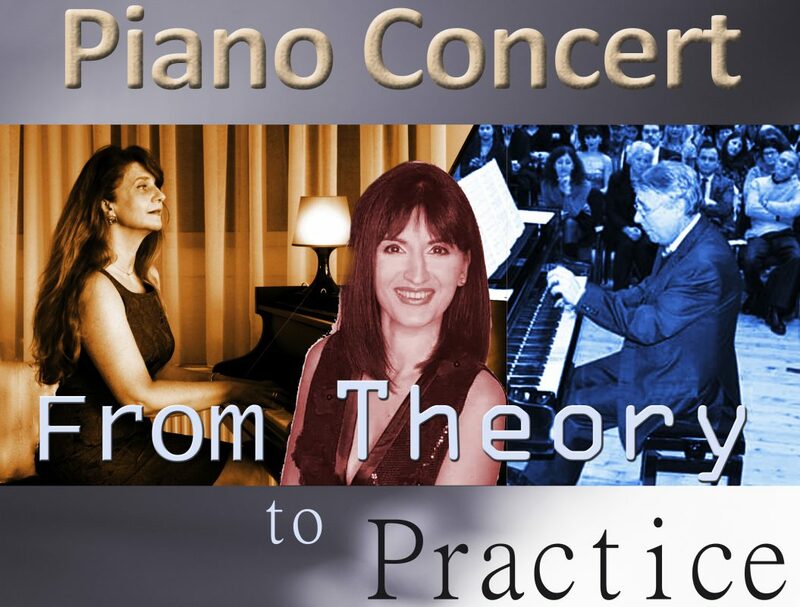 All will perform piano pieces that they dealt within their theoretical research. Galina Dimova will perform compositions by the great Cypriot composer Nicolas Economou and Velislava Stoyanova – a selection of pieces by the renowned Bulgarian composer Nikolai Stoikov, who is a key figure in the development of contemporary Bulgarian art music. Professor Romeo Smilkov will perform pieces from his favourite composers – Frederic Chopin and Franz Liszt. 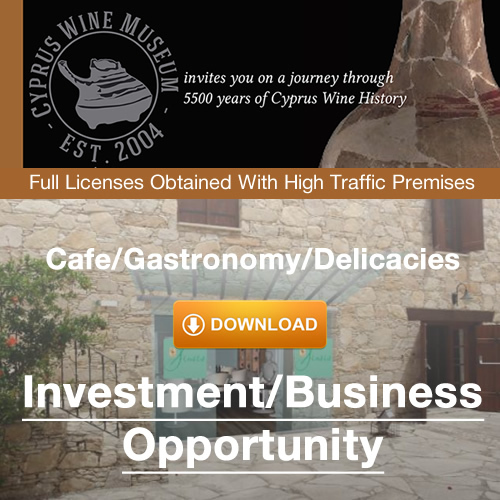 This entry was posted in Events at the Cyprus Wine Museum, News at the Cyprus Wine Museum and tagged Commandaria Orchestra, Cyprus Concerts, Cyprus Music, Cyprus Wine Museum, Limassol Concerts, Limassol Museum, Nicolas Economou, Piano Concert.